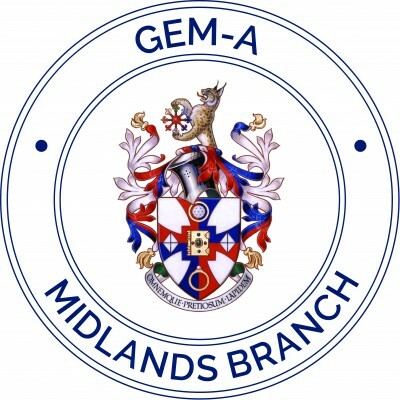 The Gem-A Midlands Branch is running a one-day conference in Birmingham on Saturday 23 February. Attendees will be treated to a varied programme of lectures including Gem-A President, Maggie Campbell Pedersen, discussing Ivory and Tortoiseshell. You will then receive an email with payment details, once payment has been made you will receive a confirmation email and names will be added to the attendance list. On the day, you will need to bring proof of ID.